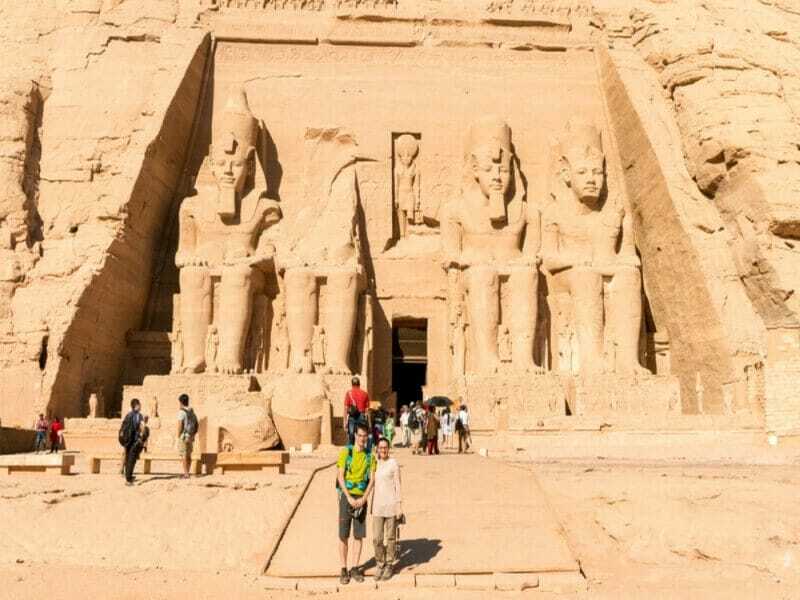 8- Day Egypt beach holidays for the family in a resort at Marsa Alam to enjoy the pure nature of this unique city. 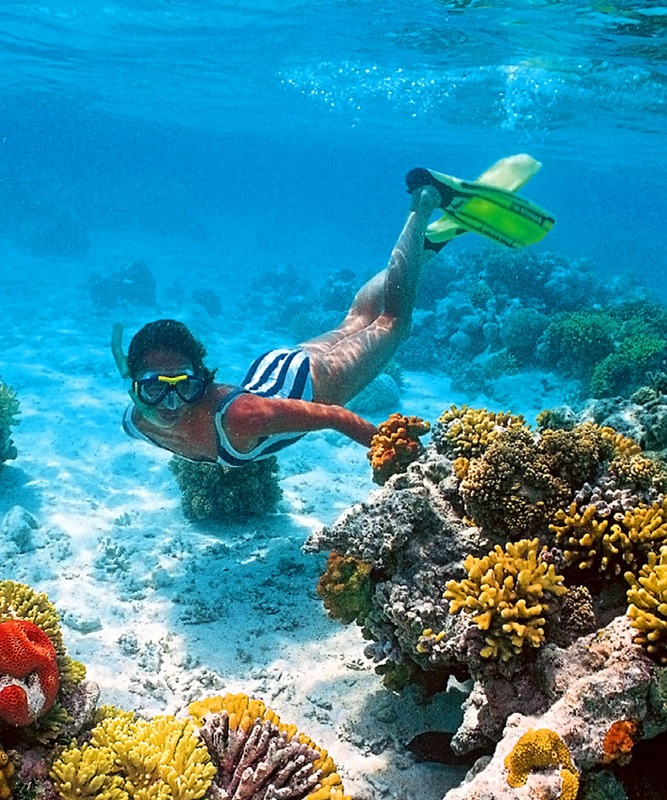 Relax on the Red Sea Riviera and explore the wonders of the undersea world with its bizarre coral reefs and different fish species. The tour will be private and all transportation will be by a deluxe private air-conditioned vehicle. Domestic flight and accommodation included. After the landing of your plane at Cairo International airport, you will find our tour representative waiting for you at the airport with a sign to help you with your procedures and luggage inside the airport. Board your domestic flight to Marsa Alam. 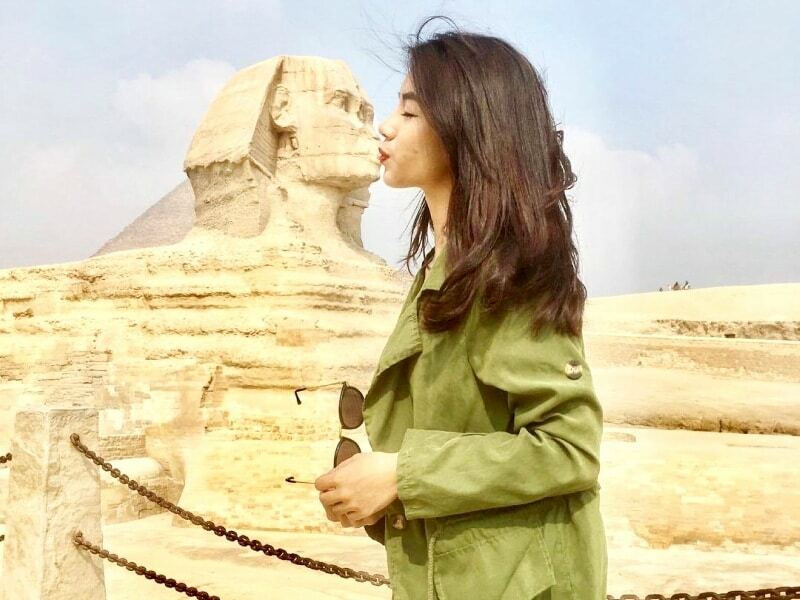 Once you arrived in Marsa Alam, you will meet our tour representative at the airport then transfer to your hotel by a private air conditioned vehicle. Check-in and overnight. Start your day with a delicious breakfast at your hotel. Free time to enjoy your day at your hotel or you can book one of our optional trips in Marsa Alam. Book a snorkeling trip to Satayh to snorkel with dolphins. Dinner and overnight in Marsa Alam. Breakfast at your hotel. Free time to enjoy your day at your hotel or you can book one of our optional trips in Marsa Alam. Book an adventure sunset safari at the desert by Quad Bike. Dinner and overnight in Marsa Alam. Enjoy an open-buffet breakfast at your hotel. Free time to enjoy your day at your hotel or you can book one of our optional trips in Marsa Alam. 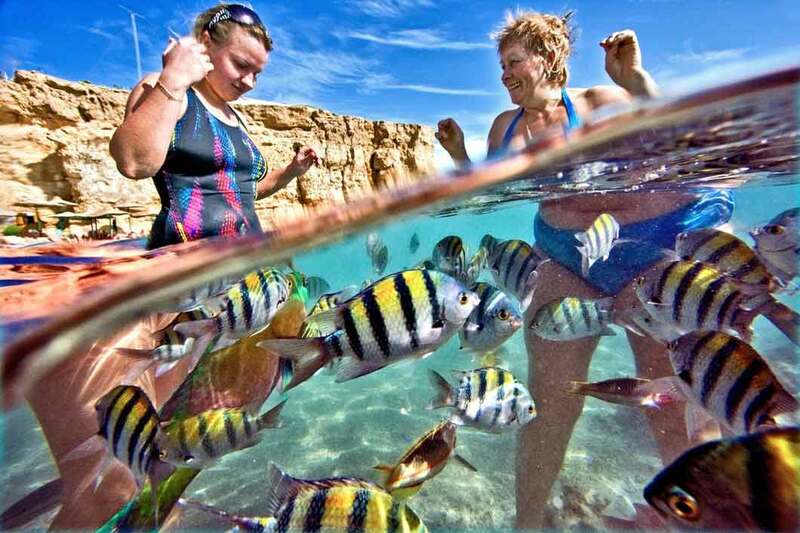 Book a snorkeling trip to Port Ghalib to explore the underwater world of the Red Sea. Dinner and overnight in Marsa Alam. An open-buffet breakfast at your hotel. Free time to enjoy your day at your hotel or you can book one of our optional trips in Marsa Alam. 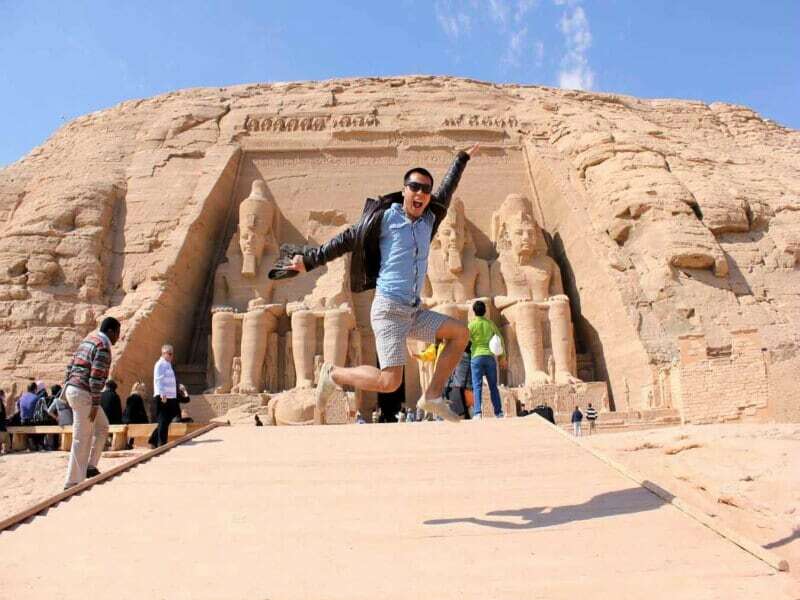 Book a day trip to Luxor from Marsa Alam to see the most magnificent temples and monuments in Egypt. Dinner and overnight in Marsa Alam. Breakfast at your hotel. Free time to enjoy your day at your hotel or you can book one of our optional trips in Marsa Alam. Dinner and overnight in Marsa Alam. Enjoy a delicious breakfast at your hotel. Free time to enjoy your day at your hotel or you can book one of our optional trips in Marsa Alam. Book a unique entertaining semi-submarine trip to see the different species of colored fish and coral reefs. Dinner and overnight in Marsa Alam. Take the breakfast at your hotel in the morning before your check out (Maximum by 12:00 P.M.) Late check out available upon request with supplement. 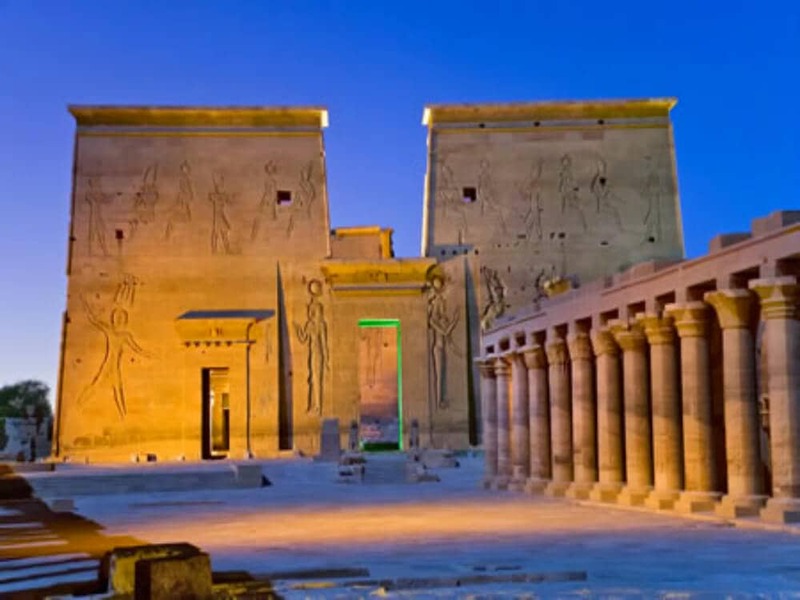 You will be transferred to Marsa Alam Airport to take your flight to Cairo and fly back home.